Having been a firefighter and Paramedic at TDFD for nineteen and a half years, Kelly has seen it all. During her time fighting fires and working hard to save lives, Kelly developed a love of helping others to learn the importance of EMS knowledge including CPR AED and first Aid at all levels. From there, Kelly began At Your Place. EMS Training to further her passion for helping others, and has been teaching CPR for 20+ years. In her spare time, Kelly is an advocate for pet replacement and rescue, actively helping abandoned pets find their forever homes. 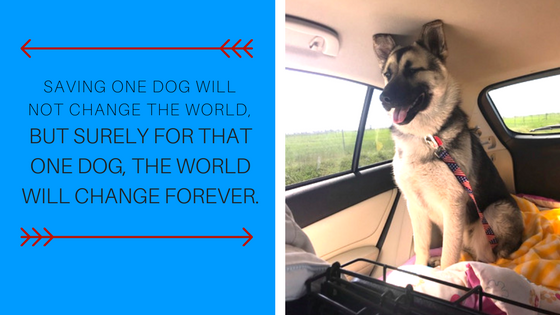 To learn more about her furry friend rescues, visit Animal Rescue Relay on Facebook!